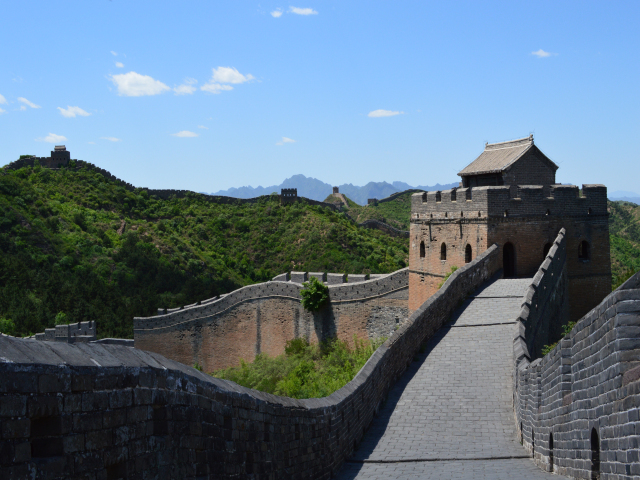 Notice: Jinshanling is closed for maintenance now. Pls choose other hiking tours or ask our trip advisors for recommendation. 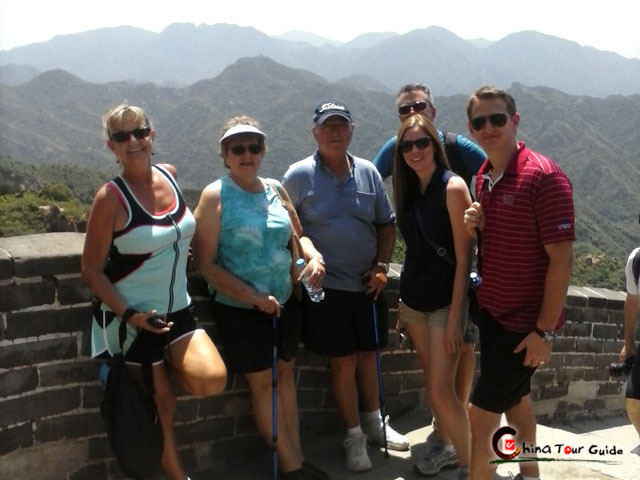 This tour spends two days to catch the essence of Jinshanling and Simatai Great Wall,and you will be given more time to focus on the details about these two amazing Great Walls. 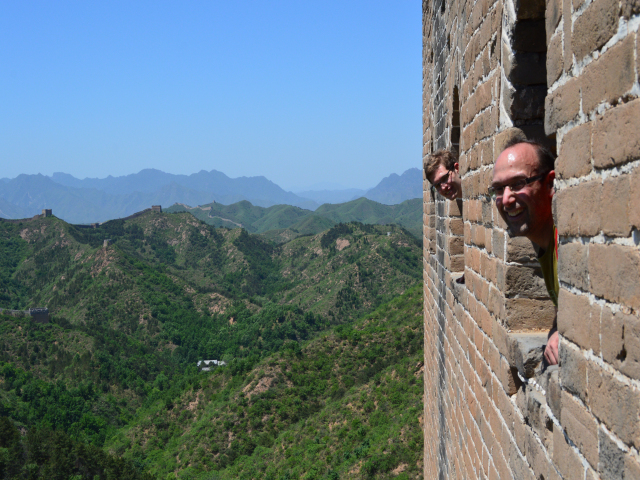 The joy of hiking and shooting, the distinctive experience of climbing China Great Wall, leave you no pity in your whole life! 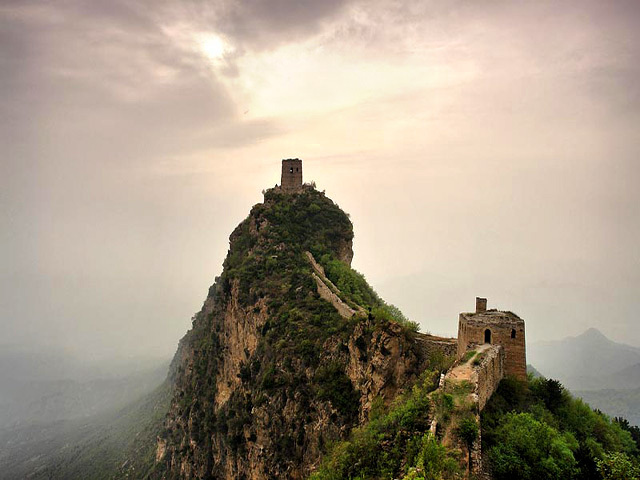 Today's Activities You will be picked up at your hotel at 8:00am and take a 3-hour drive to Jinshanling Great Wall. 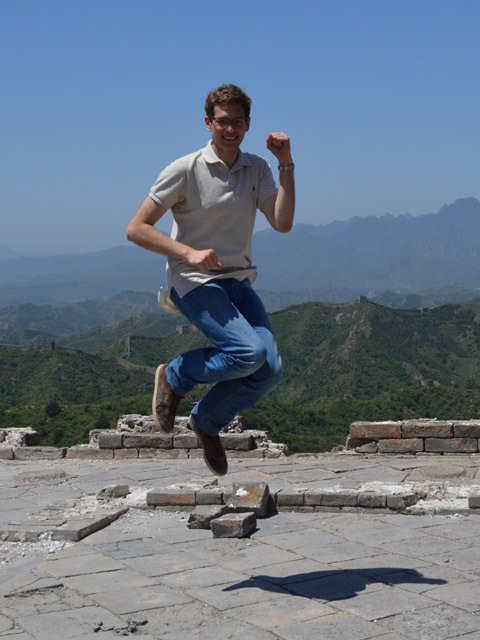 Start to hike around 11:00am from Jinshanling Great Wall to the west section of Simatai(about 4-5 hours), and you'll be rewarded with awesome spectacular. A later Chinese lunch at a local restaurant is ready for you. Overnight in a local hotel around Simatai. 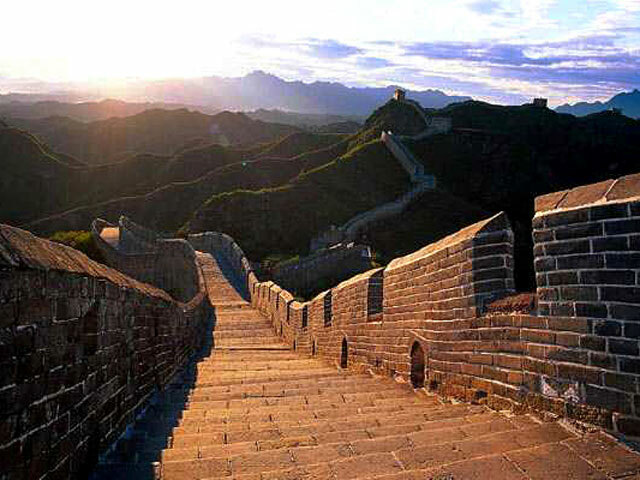 Jinshanling Great Wall is one of the best preserved parts of the Great Wall with many original features. The scenery at Jinshanling has a range of seasonal beauty. In the early mornings of spring and summer you can see a remarkable view, known as a 'cloud sea' , below you from the Wall. 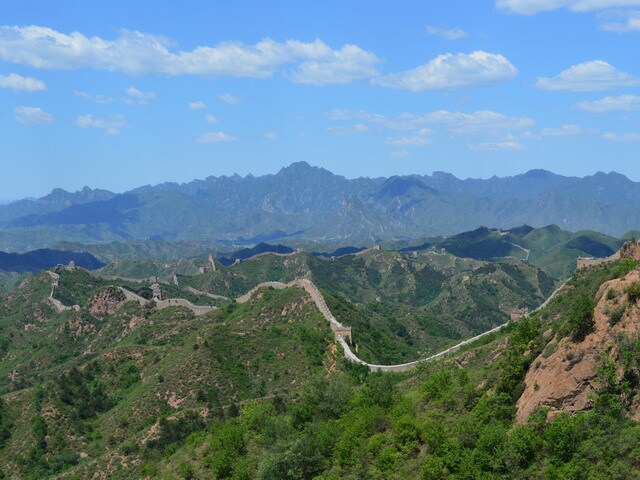 Simatai Great Wall features densely-dispersed watchtowers snaking along the mountain ridges and it's well-known for its steepness. In 1987, Simatai was acknowledged by UNESCO as one the World Heritage Sites. 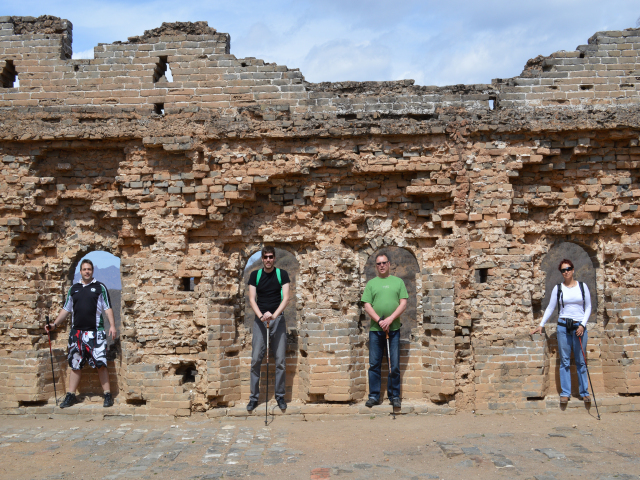 Today's Activities After breakfast, hiking on the Simatai Great Wall for 2-3 hours. After lunch, transfer to your hotel and tour service ends. -- Meals are arranged according to different classes of tour. Everything went well for my trip. İ guess the tour guide is good and informative. Overall, it was an exciting trip for me. Thank you for everything. We have arrived home this morning tired but very happy to have visited your beauitiful country. The level of service that was provided by Suky and Choury was excellent ,the drivers where very competant and we were all impressed with their courtesy and kindness, particularly to the older and younger members of our group, i know we were made to feel welcome andvery relaxed the whole time.